It can seem that time moves so slowly some days. But then you turn around and two months have passed. I know that when I finished my last contract, some time off was going to be required so that I could do some personal things that I had not had a chance to do. And now that I am actively job hunting, along with getting some critical work done for my fledgling side business, time seems to be rushing by. The days goes slowly but the time in general goes quickly. In conversation the other day I realized that nearly two months have passed since I finished that last contract. Say what?! 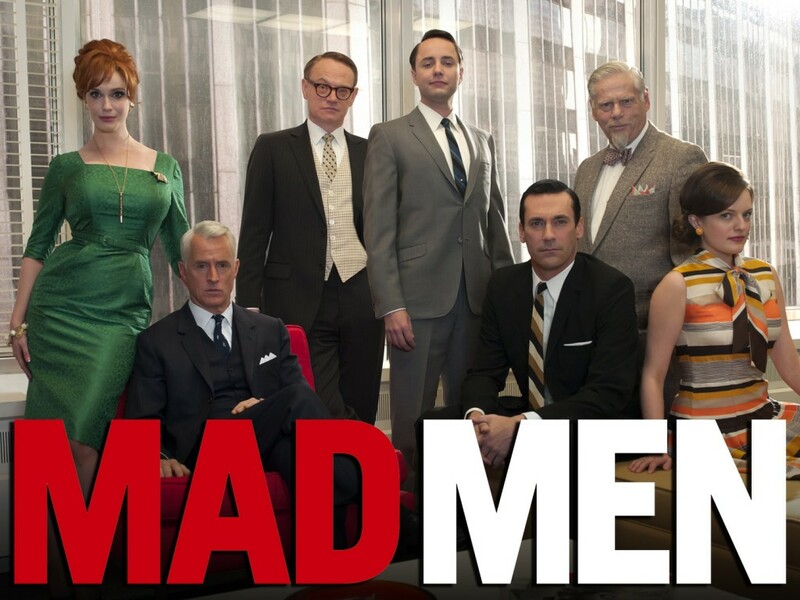 I have finished all of the available episodes of “Mad Men” (if you’ve been reading this blog, you know that I have been watching). I have to believe that the way they ended Season 6, it was with the knowledge that it was possible there wouldn’t be a seventh season. It was sorta an ending, yet, it could pick up and continue. All I do know is that I have run out of decent television to watch. I catch a good movie now and again, but I find two stinkers to every decent movie. And to find a really good movie? Its difficult to find good television. 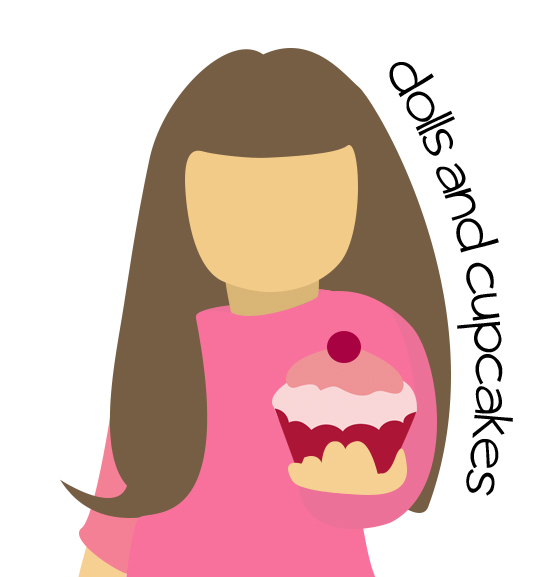 Have been working on getting my fledgling business off the ground; Dolls & Cupcakes. I’ve stalled on the website since I don’t have access to SQL expertise that I formerly had and which would be critical to the sales portion of the website. So, I’ve switched over to working on inventory. I want to have the majority of my merchandise be handmade from creative folks, like me. And whenever possible, I want to avoid anything made in China and hopefully at least 80% made in the USA. 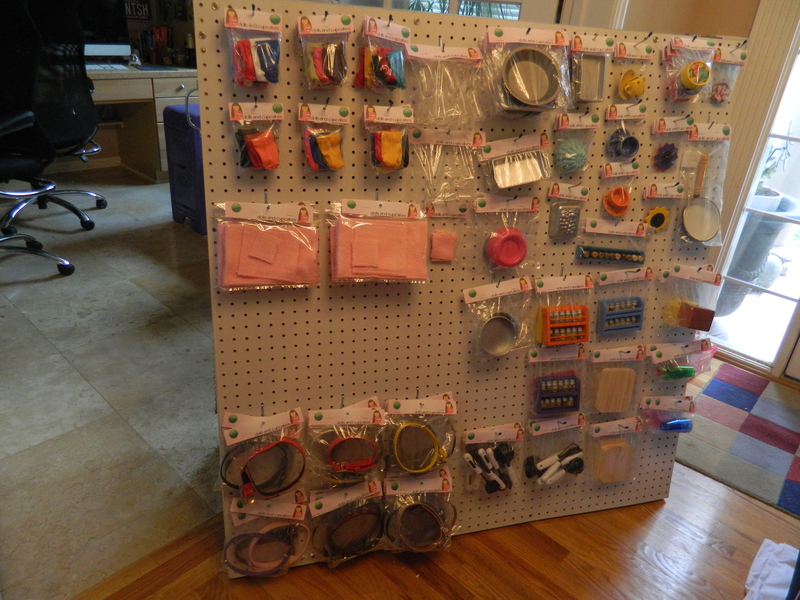 So, the Kid and I made a sales board and with a lot of effort and work, I have the initial batch of merchandise ready for sale. I am still trying to figure out the pricing structure – as with all things for sale, you have to balance the cost of the materials and the sales price. It needs to be low enough to invite people to buy yet high enough to make it profitable (and be able to continue sales). This weekend, my neighborhood is having a garage sale. I’ve been collecting things for the past six months so that we can participate, but primarily so that I can do some test sales. I am hoping for some moms with daughters who are head-over-heels for those American Girl dolls, but want something of high quality but not the price tag that comes with the name brand stuff. Maybe provide some insight on what an average mom would be willing to pay – no, happy to pay for quality items for their daughters. 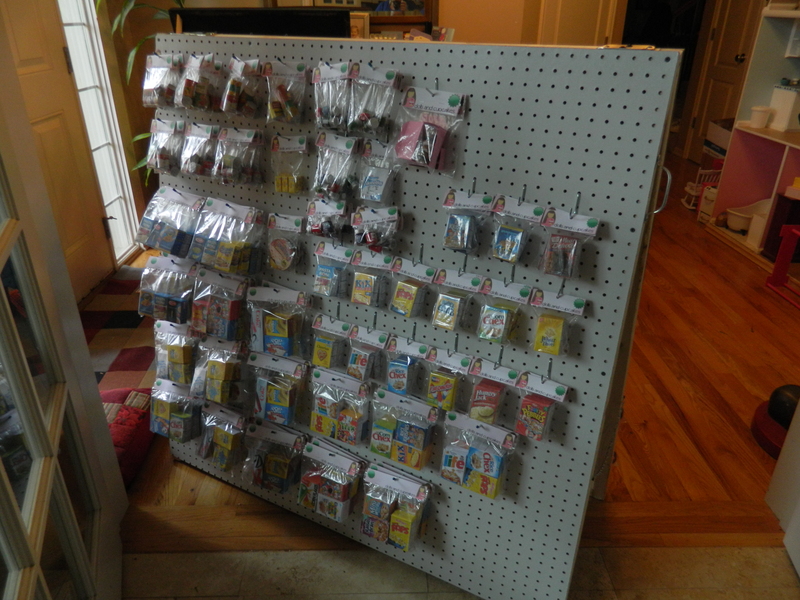 There are more items than this, that cannot be hung up on a peg board. I have furniture including beds and nightstands, stoves, a sink, dressers and clothing. And shoes. One must have shoes to complete the outfit (belts and socks on the board). I will have to set up a table to handle all this extra stuff. The only problem is the weather… it is forecasted to rain – no, not rain but storm for the next five or six days. Really puts a damper on the spirit of the event. And people just don’t want to come out in this weather. Sigh. …it was to figure out what I was going to do with the second (third? fourth?) act of my life. Now that my son is out of high school and I am not tied to any specific area, or state, or even country or continent for that matter, the question is what to do with the rest of my life. I guess I am back here writing, as the job hunt is now starting to depress me, discourage me and in general, all around bumming me out. If only I could take what I love and be able to actually make a living, I think I could be happy. But my “hobbies” tend to be just that, not really a money making scenario. Well, I do make a little money, but not the kind I need to keep up my current lifestyle. So, what is it that I “do” (that I love so much)? A little of everything. 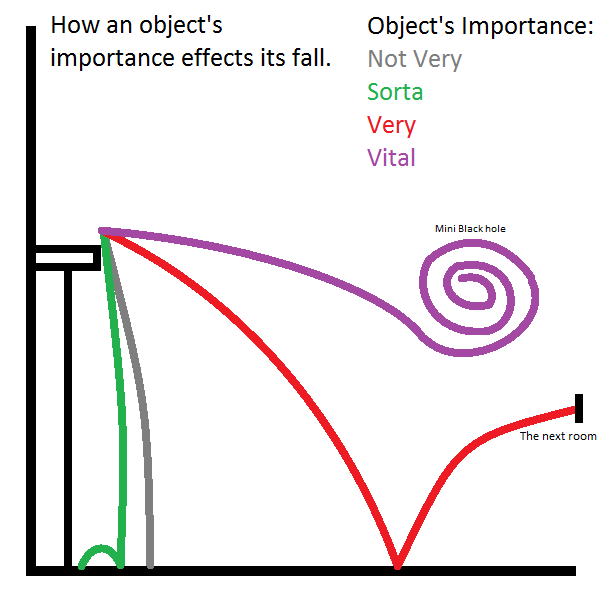 I talk about this on my other blog in detail. I quilt, decorate, paint, build, stain glass, sew, cook, bake and more. And of course, if I could do QA testing of the development that I like to do, I’d be happy doing that at half the salary I now command. I need to find something that is rewarding, something that keeps my attention and demands me to be on my toes. The kind of work that excites me so that when I wake up on Monday morning, I am eager to get to work – not dreading the week ahead. But I also need to have something that stirs the creative juices and intrigues me, something that makes me leap out of the bed in the morning eager to get going. I haven’t felt that excitement in some time now. I know that that perfect job is out there. It will just take time and a lot of looking. What’s that old saying? “You have to kiss a lot of frogs before you find your handsome prince”? I suppose it applies to finding the right job, too. Actually, it applies to anything that you’re looking for and want the right fit. One thing I’ve been thinking about is transcription. The ‘Closed Captioning’ kind of transcription. 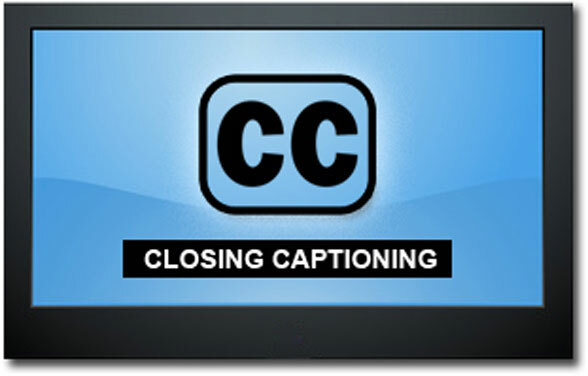 Or even review of others’ work… you know, like ‘Closed Caption’ QA. I’ve been watching quite a bit of european television and with the accents in northern Europe, it can be tricky to understand the conversations. So, we’ve turned on closed captioning on the Apple TV, so now we see it for all the programs. And it can be comical to see some of the mistakes. And like I’ve been known to say, a good QA engineer is born not trained, so I see all of the mistakes. I wonder if there is such a position. I think I could do the transcription work too, after all I was a secretary in my life before QA and at one time even did medical transcription. I am more than set up here at home to do this type of work, and it might actually be fun. Just not sure how to get started… might have to do some sleuthing on this. If you’ve any ideas, please share? Well, the weather has been amazingly crazy these last few days and I see that there are predicting a chance of snow! Friday afternoon and all day Saturday, the Kid and I spent working in the garage, and we had the garage doors up and the Kid even put on shorts. I think it hovered around the 80 degree mark. We started today with one hell of a thunderstorm – rain and thunder and wind. Wow! When we lived in Arizona and California, that was one of the few things I really missed. And there is a promise of more overnight. I sleep like the dead in this kind of weather. Tomorrow is Monday and I need to put my shoulder to the grindstone and do some searching and networking and investigative work. Oh and I am very close to finishing some furniture, which will be detailed on my other blog (OnMyCreativeSide.wordpress.com). Last night, the Kid was trying to fix his high dollar game playing mouse when a piece sprang from its housing and landed somewhere on the kitchen floor. Things got very quiet and I thought he had left the room (the couch faces away from the kitchen). Suddenly a burst from him startled me… he was still in there and getting very frustrated. So I opted to help him look. 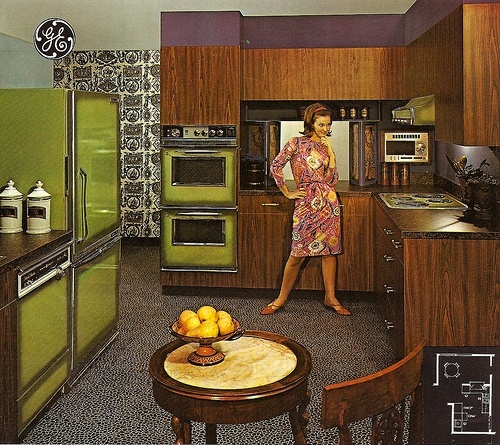 We were down on hands and knees looking for this miniature part, even moved the stove and ‘fridge looking for it. Seeing his frustration building, I offered to re-buy the same mouse (or better one if the old was not available) and he finally gave up and went up to his room. 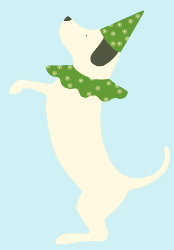 At first I was puzzled, then when it dawned on me, laughed so loud! How that Kid’s mind works. Oh, and about an hour later, he shouted down that he had found the piece, it hadn’t actually left the mouse body, but had become imbedded in the housing itself. Man, that Kid is so much like his mom! I guess that apple didn’t fall far from the tree! I am under the staunch belief that I have watched every program and movie on Netflix and HBOGO. I’ve actually had to start re-watching some. If you’re looking for some really good programs and have some time, here are a couple that I recommend. 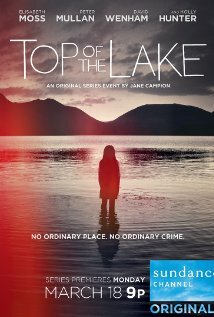 Another really great series (not sure it actually considered a ‘series’) but fantastic nonetheless is “Top of the Lake”. 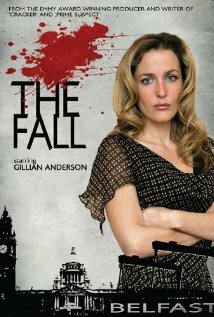 Also stars another favorite actress – this time Elisabeth Moss of “Mad Men” fame – as a detective in Australia. Lots of twists and and surprising turns like almost not being able to recognize Holly Hunter. 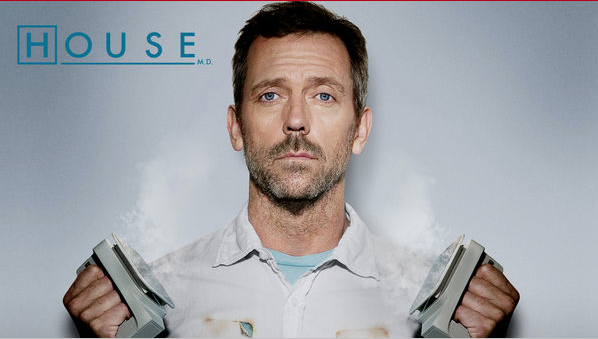 But moving on, to the thanks to Netflix, is the recent addition of “House, M.D.”. When it was on television, I missed about a half dozen of the episodes and I figured I could catch up in reruns after the end of the first season. I goofed and missed them and it was all downhill from there. It has never shown up on Netflix or anywhere that I could watch it before. But when I got the email from Netflix this afternoon, it came just in the knick of time as I watched the last episode of “Top of the Lake”. As I write, I am finishing the Episode 2 of the first season. I am, thus far, reasonably unimpressed at the pace of the show… I hope that this doesn’t turn out to the cliched “disease of the episode” type of show where House just happens to diagnose the most random and rare disease within the allotted 45 minutes. If you’ve encountered any really good shows or movies, please feel free to share. Love to have options.